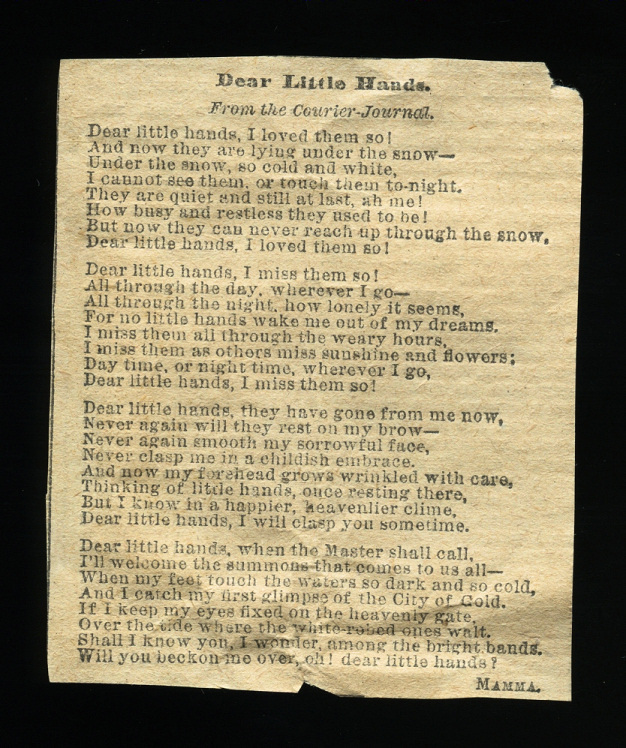 Top photo: “Dear Little Hands” poem found behind the post mortem photo of 5-month-old Charles Gibbud, who died in 1855. 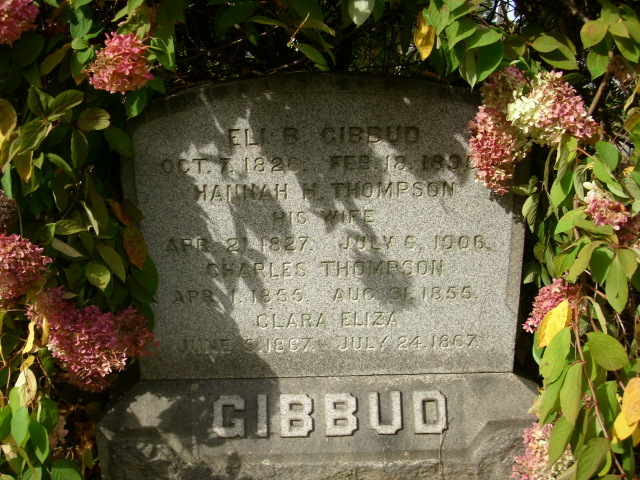 Bottom photo: A current day photo of the family grave, courtesy of FindAGrave. 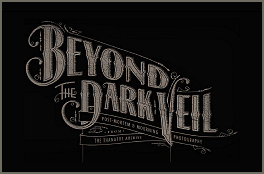 Archive members: Charles’s post mortem daguerreotype, along with another poem (“My Treasure”, pinned to the case’s velvet pad) can be seen by [ clicking here ]. His wife outlived him by 50 years!